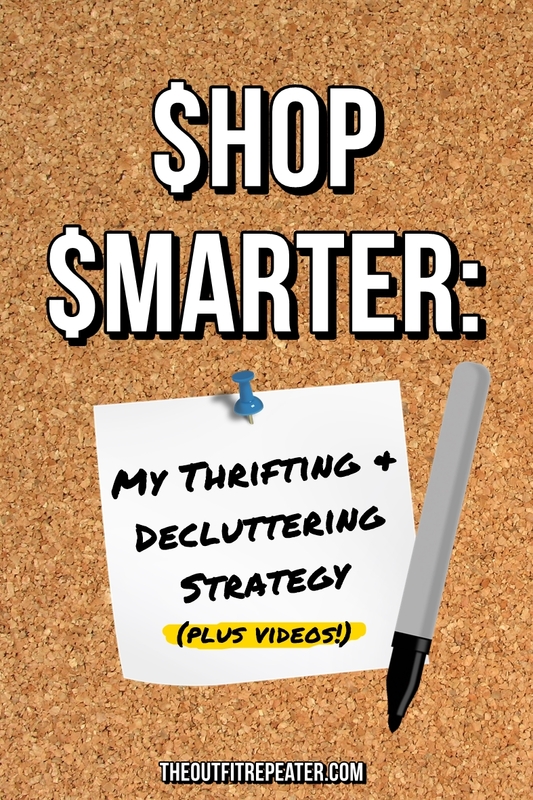 Continue reading"January Monthly Thrift Haul Video"
Continue reading"There’s More Than One Way To Wear a Vintage Coat"
Continue reading"Shop Smarter: My Thrifting & Decluttering Strategy (+ Videos!)" 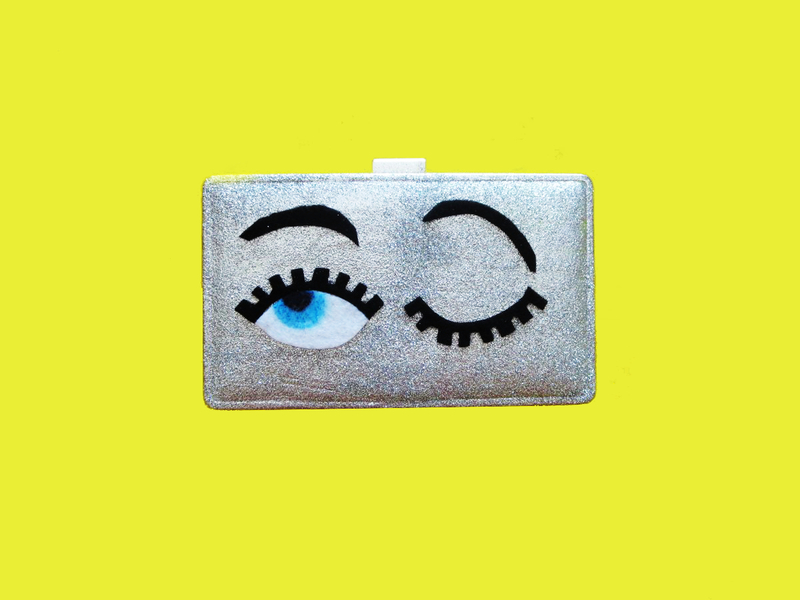 Continue reading"D-EYE-Y: Flirty Eyes Wallet"
Continue reading"Black & White & Sunny All Over"
Freshly fallen snow makes the perfect blank canvas for my outfit of many colors. 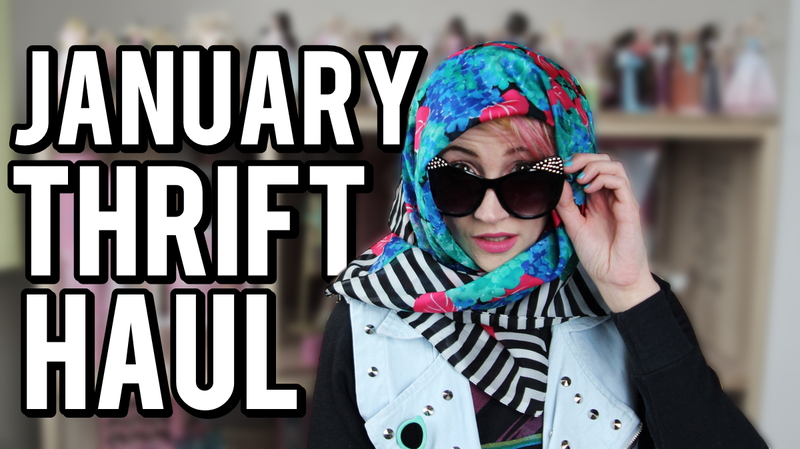 Why dress boring just because it’s cold outside? 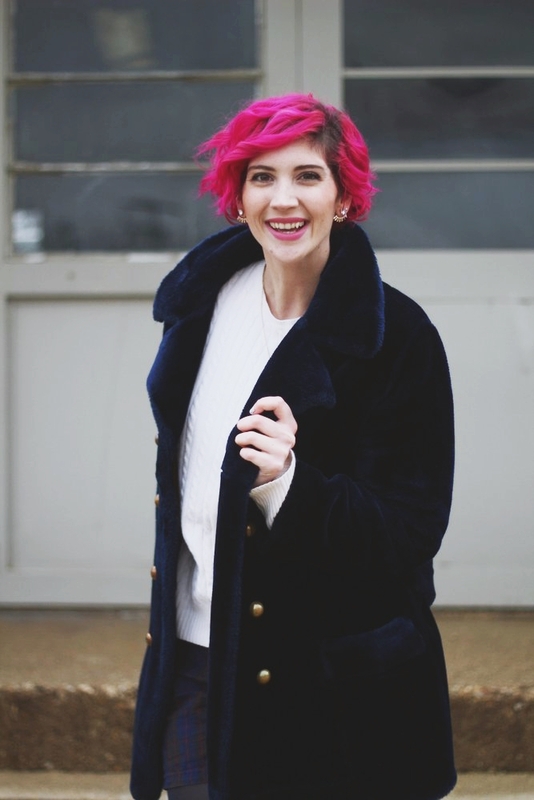 Continue reading"Color Meets Winter Wear"
Continue reading"Modern Musings and ’80s Style"
Continue reading"Muppet Chic: Wearing A Furry Blue Coat in Real Life"